The S610e is a multi technology IP card reader and controller in one. Utilizing Ethernet connectivity the S610e communicates directly with the AC2000 host server, removing the need for an additional intelligent control panel in the system design. 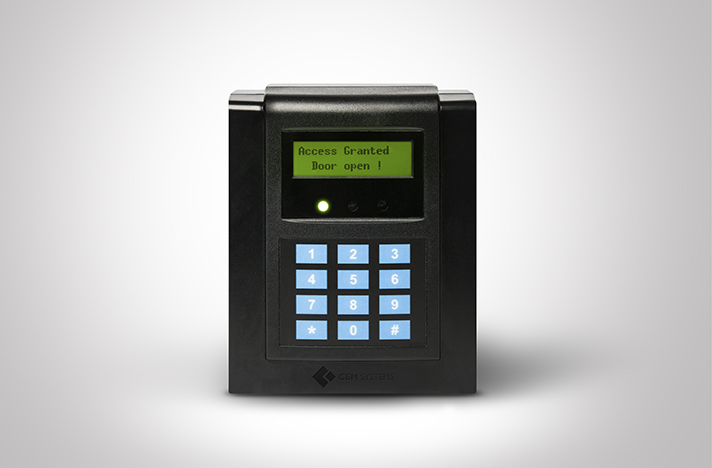 Featuring a keypad for card plus PIN (Personal Identity Number) control and an on-board database to store transactions and operate offline, the S610e reader ensures zero system downtime, even when host communication is temporarily unavailable. 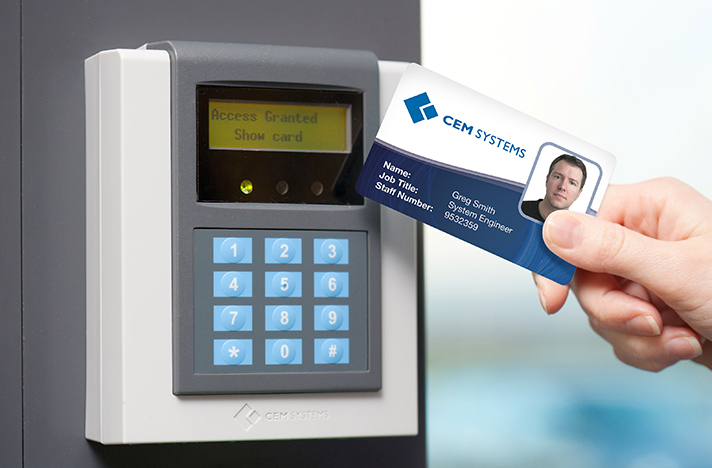 The S610e reader also features an LCD screen to display meaningful outcome messages such as Access Granted, Lost/ Stolen Card or Wrong Zone. 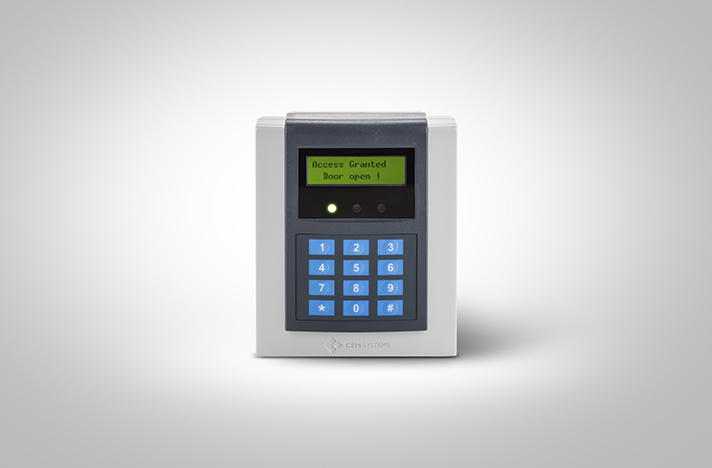 With multiple door operating modes, including Turnstile, Interlock and Equipment Enable mode, the intelligent S610e card reader can be used in a variety of access control applications. 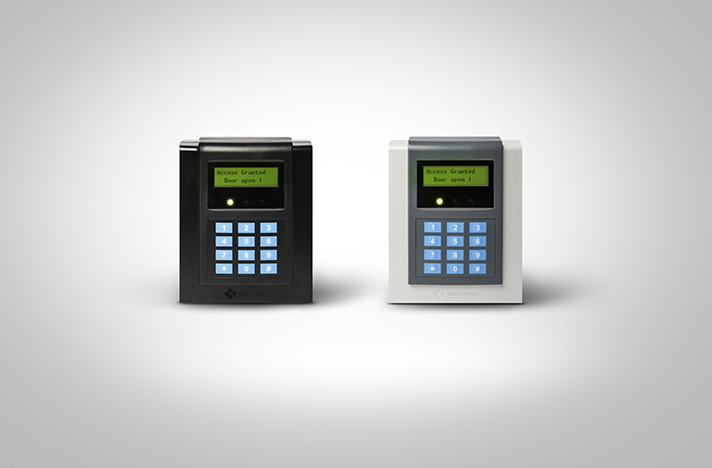 The S610e intelligent card reader is available in black or gray.